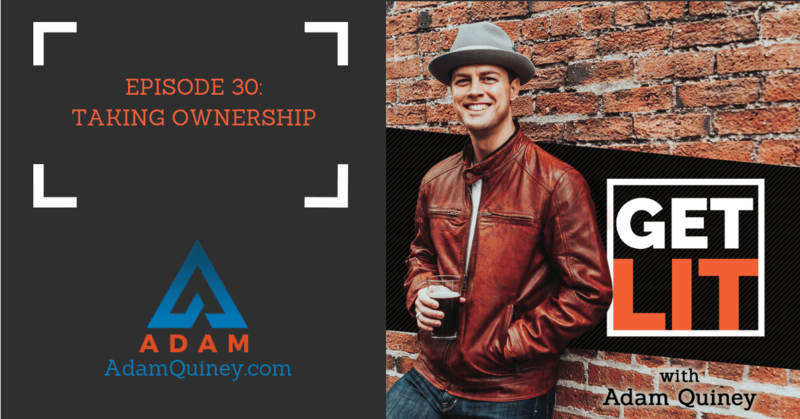 In today’s episode, I talked about a powerful quality many leaders think they embody—ownership. While taking ownership can seem straightforward, there is actually more to it than meets the eye. Come join me as I’ll get to the bottom of what true ownership really is, the tricky ways you might be avoiding it, and how you can really take ownership in a way that moves the organisation forward. You’ll never see taking ownership the same way again!